In the center of Prague locals and tourists can visit a large number of great restaurants, pubs and bars with perfect atmosphere, professional staff and delicious drinks or meals. But just a few of them offer live music, whether it's jazz, piano music, traditional Czech folklore music or others. You don't need to speak Czech because music is a world within itself, with a language we all understand... Some of them are more of a clubs, but all of them serve drinks. 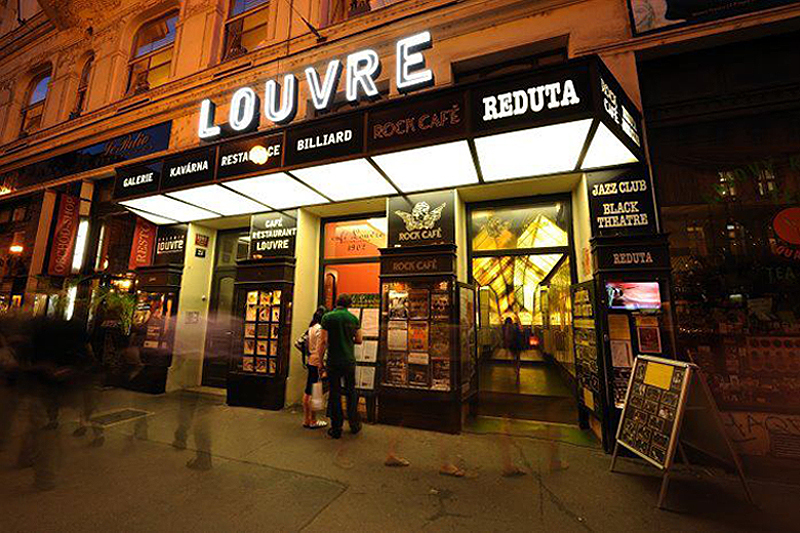 Reduta Jazz Club, founded in 1957, is a traditional jazz club with a great atmosphere. Listen to live concerts every day and enjoy an unforgettable musical experience. The best performers from the Czech Republic and all over the world playing the best jazz music. In 2016 it was recognized by The Guardian as one of the best jazz clubs in Europe. You will find in Národní street, just a few steps from the National Theatre and our Residence Karolina. 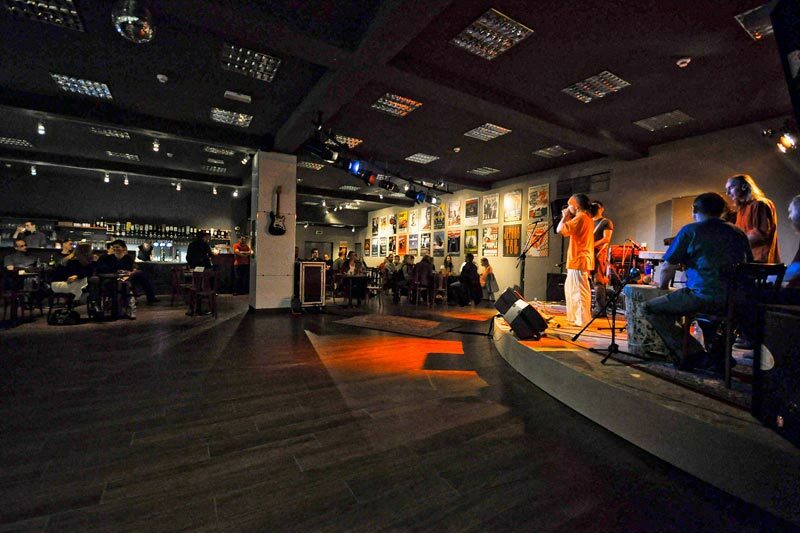 The jazz hall is connected to the Saxophone Bar which opens usually half an hour before the concert. Visit their website to see the program. If you walk from the National Theatre, cross the Legion Bridge and go to Plaská street, near Újezd. It's home of a brilliant restaurant with a homely atmosphere offering live music every day from 7 P.M. to 10 P.M. Listen to jazz, pop, blues, swing while enjoying delicious meals inspired by traditional Czech cuisine. 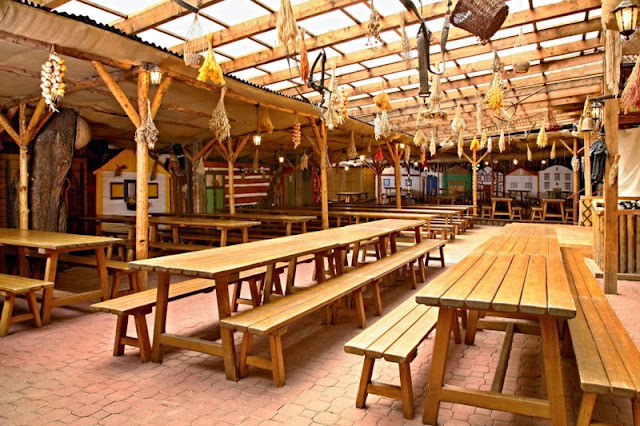 Wine lovers can taste one of the fine wines and if you like beer, you won't be disappointed as they offer special beers from the Czech microbreweries. 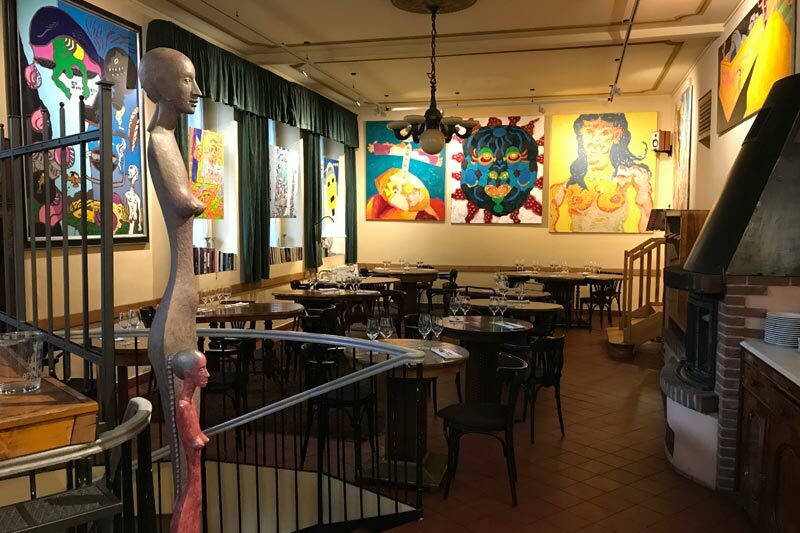 In the restaurant customers can admire more than 200 paintings from the best Czech artists. 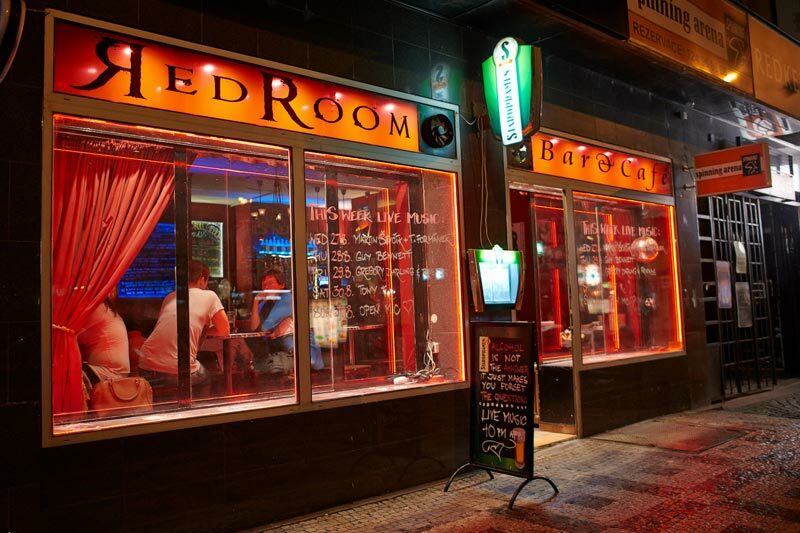 This jazz club/bar is one of the most popular live music venues in the center of Prague. It is situated in a Romanesque cellar, just a few feet from our Jilska Palace Apartments, not far from the Old Town Square. Almost every day visitors can enjoy a live concert, mostly jazz, funk and blues, but also world music, acid jazz, R&B or even latin music. Get a craft beer from Zemsky brewery, wine, nachos, club sandwich or a cheese plate and relax with a pleasant music. 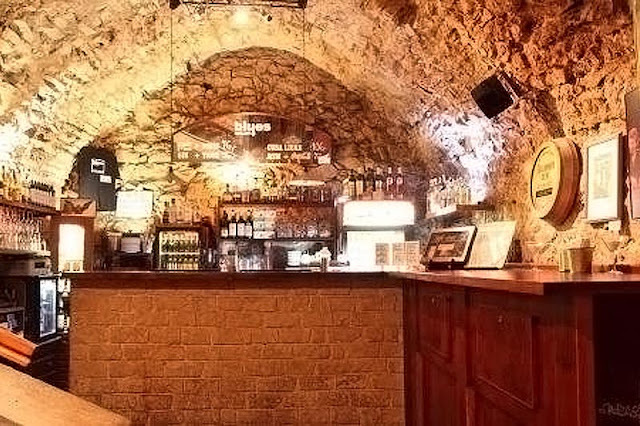 Blues Skep is a bar and club in the very center of Prague, not far from the Charles Bridge, Bethlehem Chapel and our Residence Karolina or Krizovnicka Apartments. The bar is open daily from 7 P.M. and almost every day guests can listen to live blues/jazz music. Get a beer for a reasonable price and enjoy a nice atmosphere. Blues Sklep is a really cozy place with nice staff where you can meet a lot of locals. A little different restaurant with live music. Enjoy this moving jazz stage with three of your senses, listen to great jazz musicians, taste a delicous dinner and see Prague from a different perspective. Check their website to see the programme and don't forget to book your spot in advance. 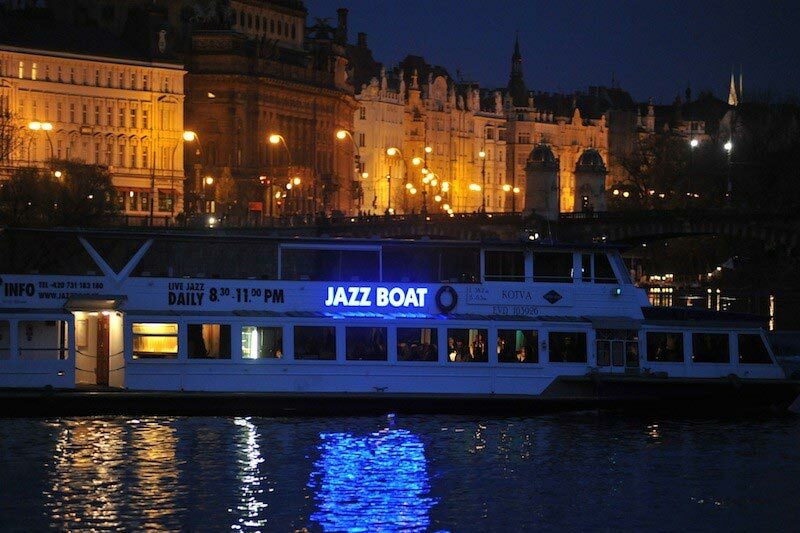 The boat departs every day at 8.30 P.M. from the Gate 2 at the Čechův Bridge, a few steps from the Residence Brehova. Not a place for a dinner (as they don't serve meals), but definitely a place for a nice drink and wonderful jazz. 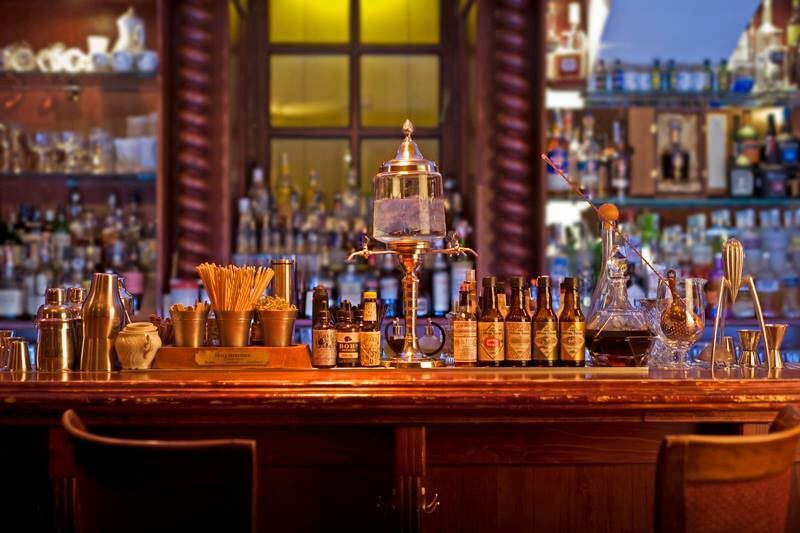 The club, named by the album from American jazz musician Miles Davis, is open every day from 7 P.M. You will find it in Železná street, on the way from the Old Town Square to the Wenceslas Square. The admission is 250 CZK (10 EUR). Spend a pleasant evening with the best jazz music in this relaxed and cozy venue. CODA is an excellent restaurant with a stunning interior, very attentive service and delicious meals. Every week from Tuesday to Saturday you can listen to the live piano music in the evening. In summer visit their unique roof terrace with wonderful 360° view of Prague. 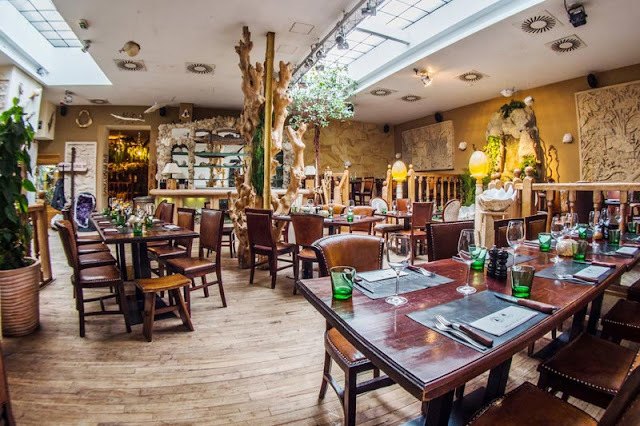 The restaurant is located in the Lesser Town of Prague, close to the St. Nicholas Church. You can hardly find a more stylish bar in Prague. The interior is made in the 1930´s style and the staff is dressed in period clothing. Every evening guests can listen to live piano and enjoy delicious cocktails. The bar is located in the unique Gothic cellars in the Old Town Square, in the very heart of Prague. The service is very professional and watching the cocktails being made is a nice experience. 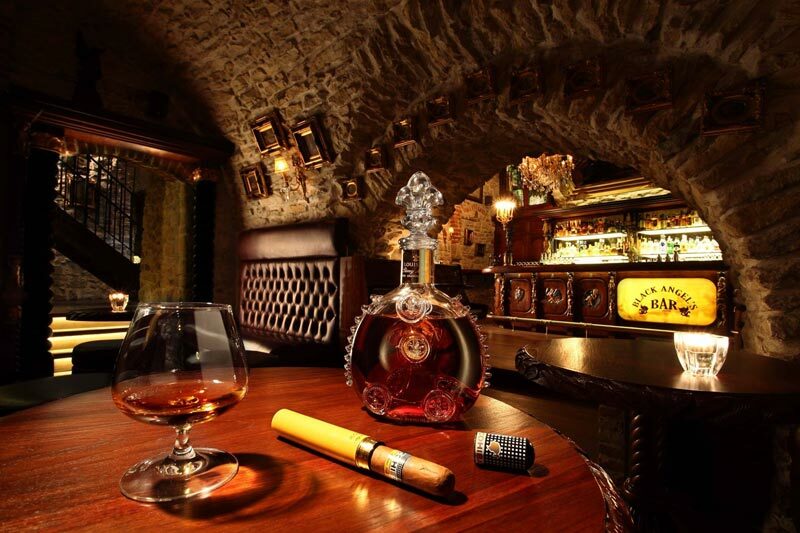 If it's Wednesday or Thursday and you want to get a perfect Cuban cocktail while listening captivating live Cuban music in the center of Prague, visit La Casa de La Havana vieja. 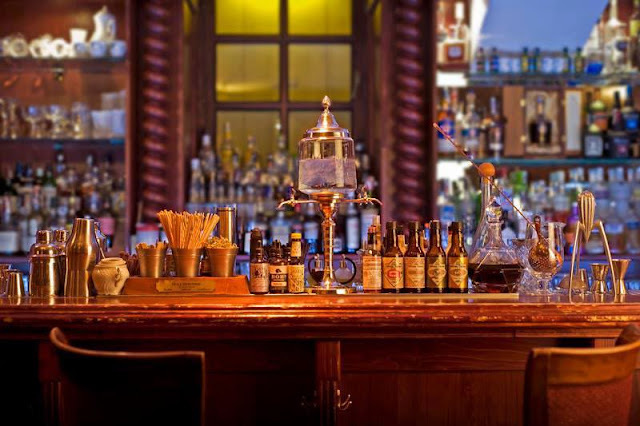 This stylish bar is located in a small street, a few minutes' walk from the National Theatre or our Residence Karolina. Once you enter the club, you feel like you are in Cuba in 1930s. Their selection of rum is admirable, don't forget to try one. If you like Latin music, go to Dlouhá street and visit La Casa Argentina. Every evening guests can listen to the Argentine music played by the authentic band. Choose from one of the 12 steaks and more than a hundred of wines and cocktails. Prices are bit higher, but it is definitely worth it, the meals are excellent and the atmosphere is brilliant. The restaurant is just 3 minutes' walk from our Residences Rybna and Masna. Wonderful place to get to know the Czech folklore. Folklore Garden is situated little further from the city center, in Hlubočepy district, but you can easily get there by tram no. 5 from Lazarská stop or they will arrange a transfer from our apartments or your hotel. You will enjoy a nice show in a pleasant atmosphere of a small castle. Just watch the show or join and dance/sing along with the artists. As a part of the show, you will get a four-course menu and delicious Czech wine! 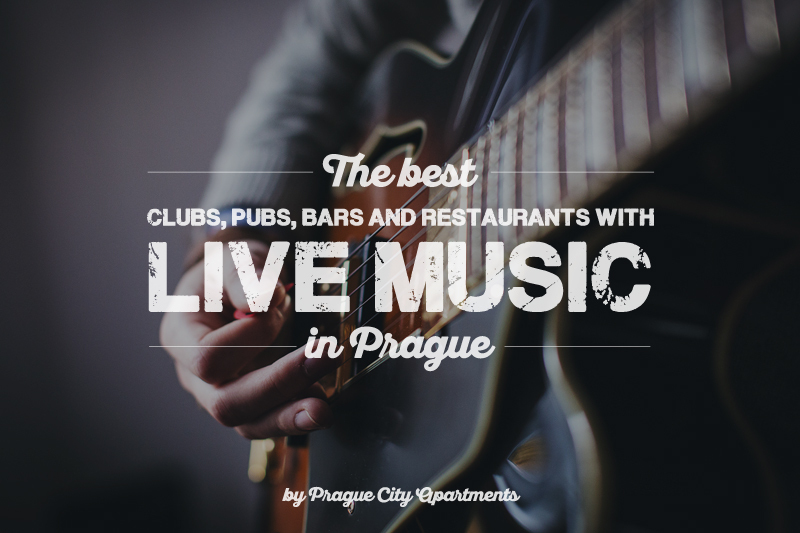 In Myslíkova street, close to Charles Square, you will find this cozy bar offering four live concerts a week. Free entry and very reasonable prices make it a perfect choice for anyone seeking a pleasant place with good live music and fine drinks (no food). And don't hesitate to show your talent during open mic Sundays! They have everything you need, including a guitar.